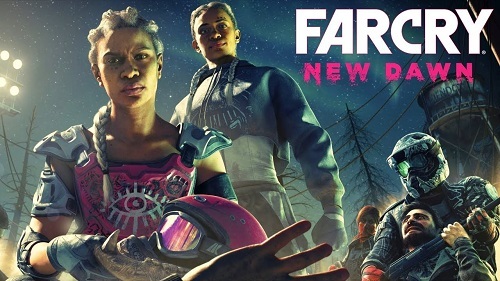 Far Cry New Dawn is set in a post nuclear wilderness where you will interact with survivors & use raw materials to craft weapons & you can take your pet along with you in your vehicle. 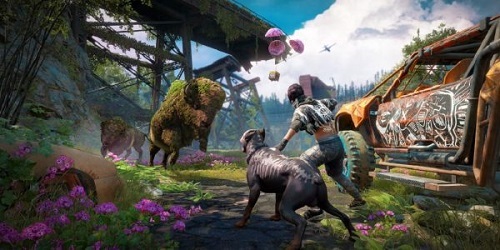 The game is set 17 years after the apocalyptic ending of Far Cry 5 during which the Hope County is destroyed by nuclear war. If you have played the previous game, then you will see the changes to key locations. Even after the nuclear firestorm, Hope County is very beautiful. 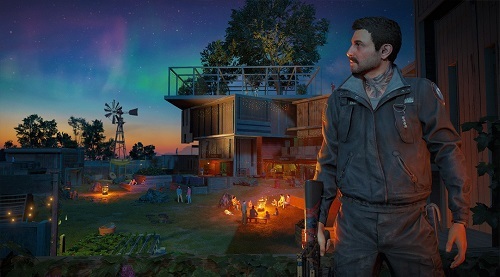 The survivors are rebuilding the Hope County. 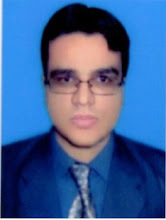 You will take refuge at a base with the name of Prosperity. You have a garage at your home base for building vehicles & a weapon workshop for crafting weapons. You can upgrade or add new features to your base for example you can build an explosive lab for making more firepower. The mutated wildlife & scarce of resources are not only the difficulties you will face in Hope County. The biggest threat you will face are the twin sisters who ride around the Hope County scavenging & looting the houses of people & kill those who come in their way. The game focuses on weapon crafting & completely customizing your player. 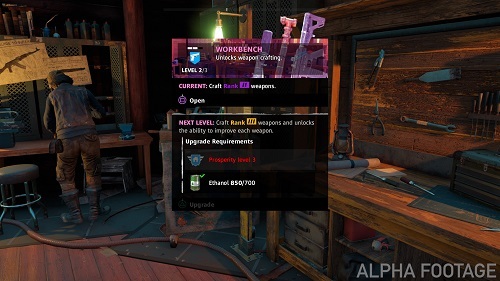 You can upgrade level 1 weapon using the supplies but it will never match the power of level 2 weapon so in order to get new weapons & vehicles you need to find useful components by looting foes & searching for crafting gear. 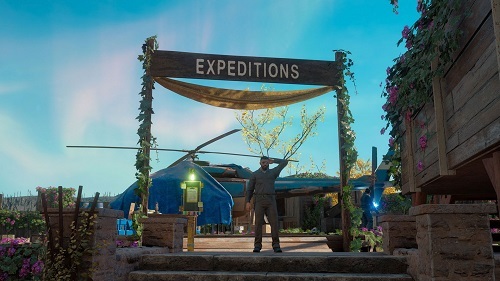 There are more regions outside of Hope County which opens up using Expeditions. You can travel using helicopters to new sites. You will face more foes in these missions which makes the battle even more intense. Guns for Hire is back with 2 new characters. 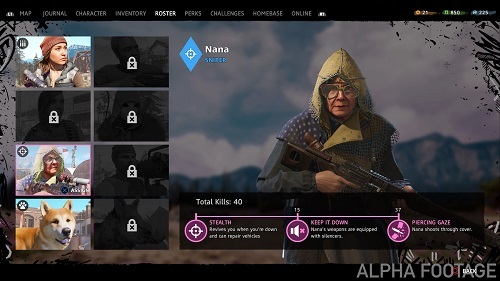 The first one is Nana, a grandma who specializes in killing foes from a long range using her sniper rifle. Carmina is the second character, who is an optimist. She is the daughter of Nick & Kim Rye. She will help cover your back in this game. 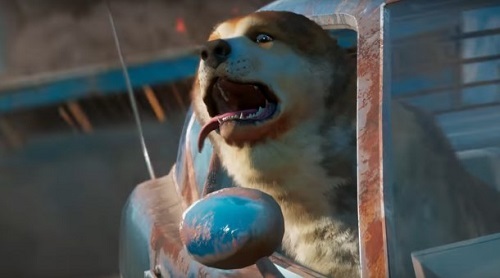 New pet dog Timba will help you & he can ride in your vehicle & he is very eager to join the battle. Another pet Horatio is a massive boar who likes a good fight.